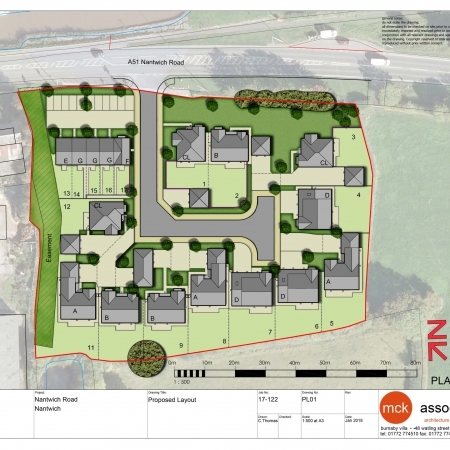 Working across the UK with national house builders and individual developers, mck have been at the forefront of modern urban design since 1991. 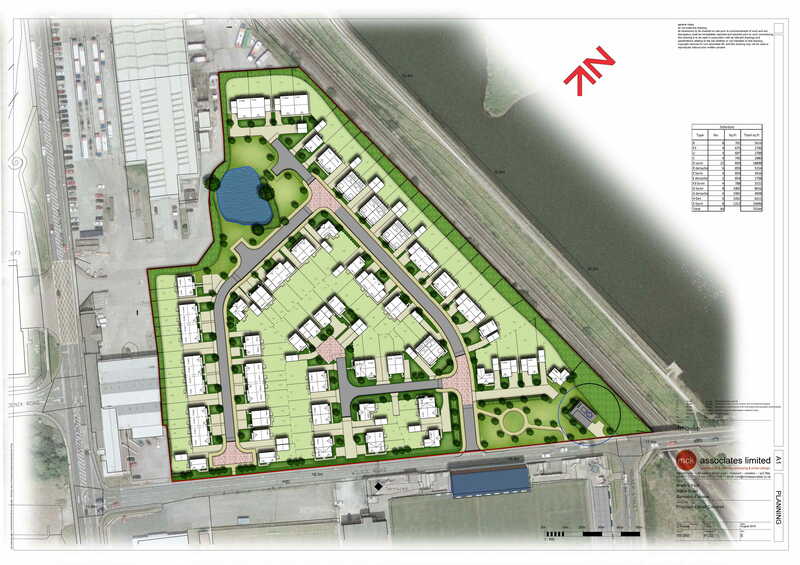 Our aim is always to maximise any site’s potential without compromising space, style or profitability. Our work encompasses all spheres of architectural design from residential to commercial and leisure development projects. 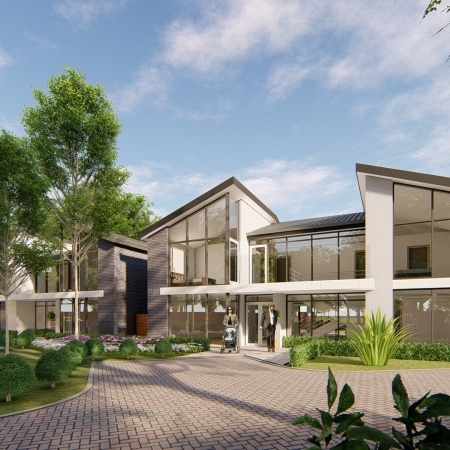 As a commercially aware practice, mck understands that it must work with our clients to not only provide high quality architecture and developments, but also deliver projects to the required budgets, constraints and programmes, tailored to identify and meet the client’s aspirations. 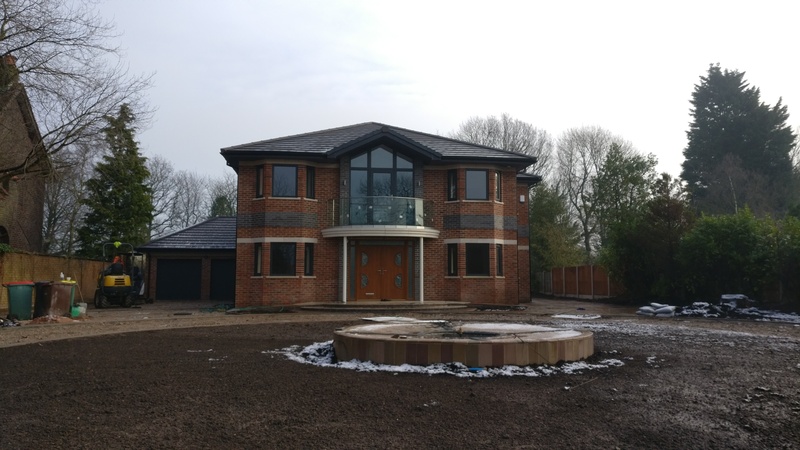 Our experienced team offer a full service, from planning the initial concept to detailed designs and technical drawings. 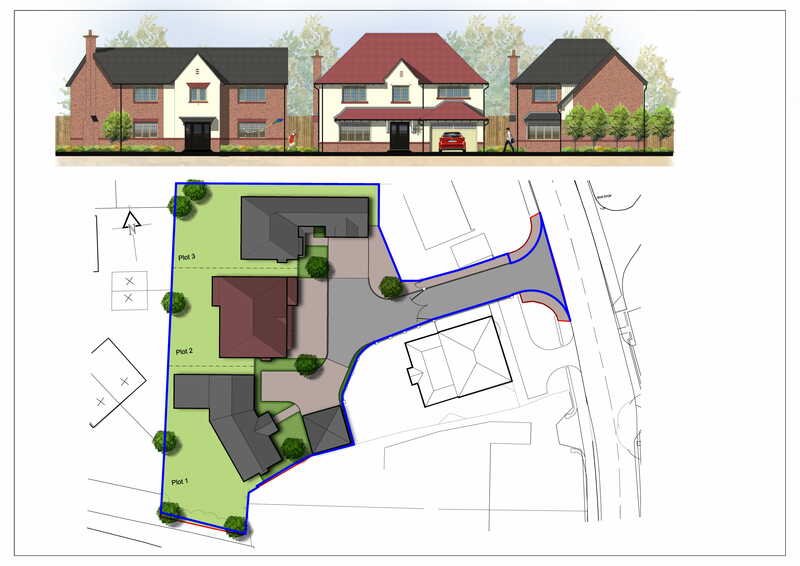 We can also act as a key consultant managing the planning and construction process on your behalf. 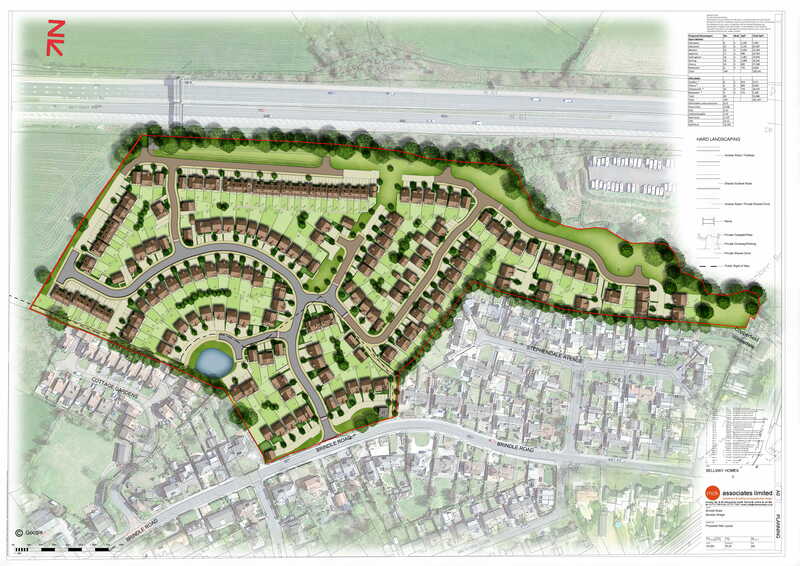 Increasingly we’re working on exciting environmental and sustainable developments taking the opportunity to use local materials and resources in creative ways. 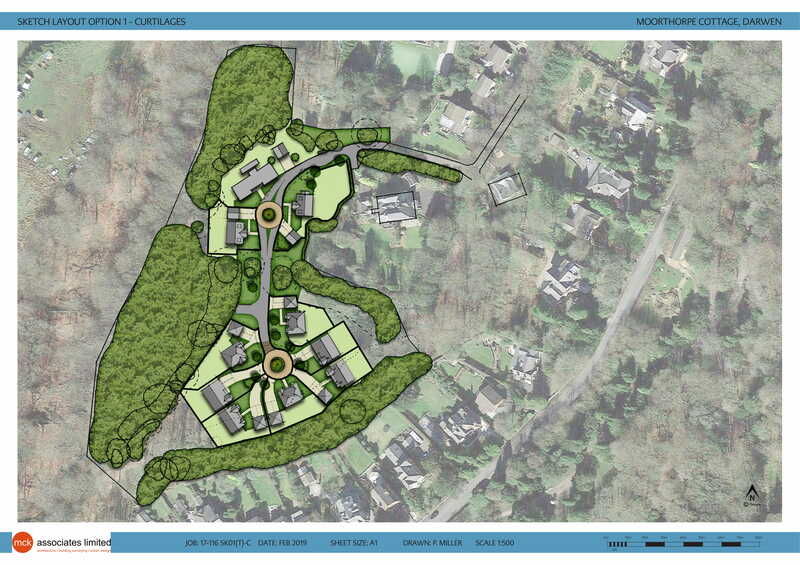 For us, each project is more than just an architectural brief delivered on time and budget. It’s about designing for our future – creating fantastic spaces to live, work or simply be. Peter began his career at Cassidy and Ashton in 1978 and joined Briarcroft Architects in 1983. 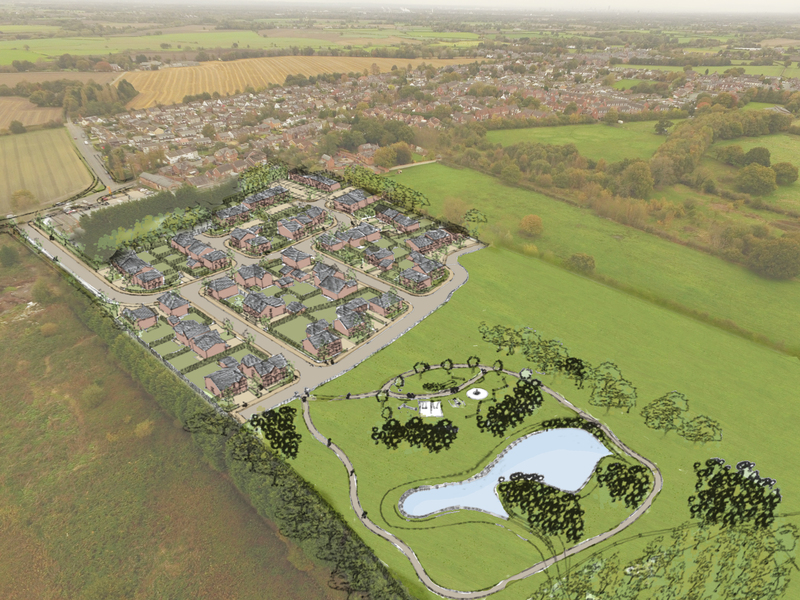 In his role as a Team Leader he was responsible for the design output for a number of national developers, most notably Bryant Homes. 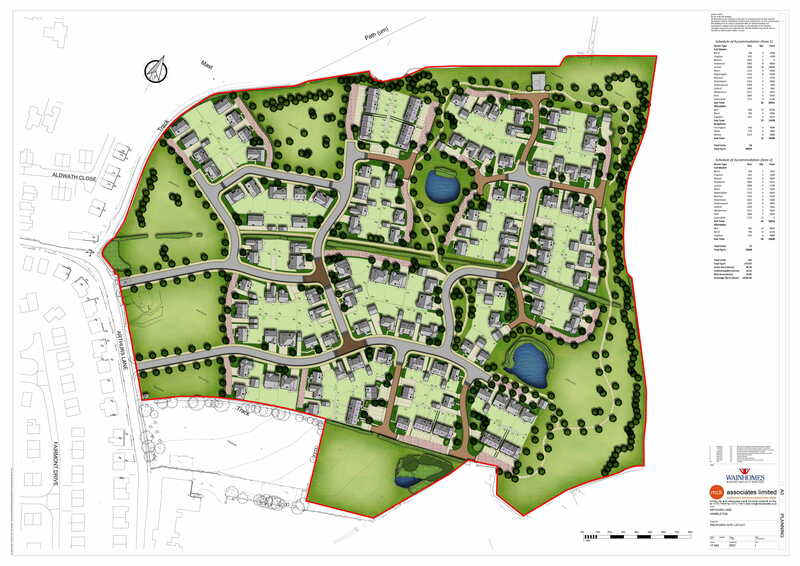 Through Peter MCK have maintained this company as a client through all their management and company changes from Bryant Homes to Taylor Woodrow and finally Taylor Wimpey.  This makes them the longest standing client for MCK of over 25 years. As MCK’s Design Director, today Peter’s role involves overseeing all aspects of the companies design and creative output. 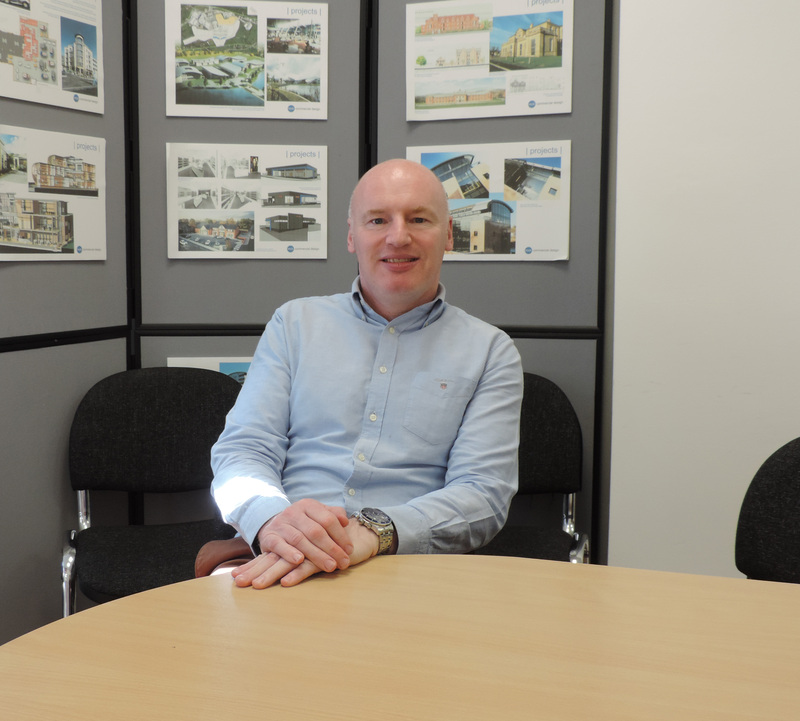 Stephen is a Chartered Building Surveyor who previously worked for the University of Central Lancashire in the Estates Department. He joined MCK in 2000 and has the responsibility for all the technical output generated from the office. 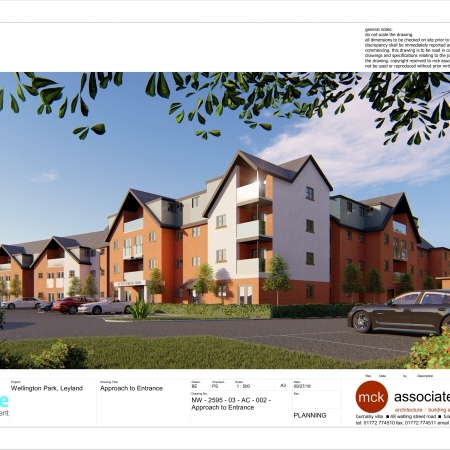 This includes the production of construction drawings, detailed design, specifications and tender information, through to supervision on site. Stephen has extensive experience in the residential, commercial and educational sectors, as well as extensive experience in dealing with sensitive conversion and restoration works to listed buildings. 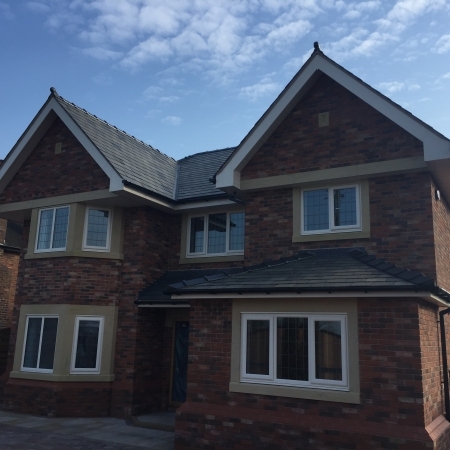 Paul is a Chartered Architect, with over 35 years experience in Private Architectural Practice in and around the Preston area, but also working nationally for a number of major Clients. He has also been fortunate enough to spend 5 years working in industry for a major construction company, The Eric Wright Group and this he feels gives him a unique understanding of the design process from both sides of the industry. Paul is registered with the Architects Registration Board, and is a member of the Royal Institute of British Architects. Paul was appointed Commercial Director in 2018 after launching MCK Commercial in 2016 to expand the Practice’s commercial capability. 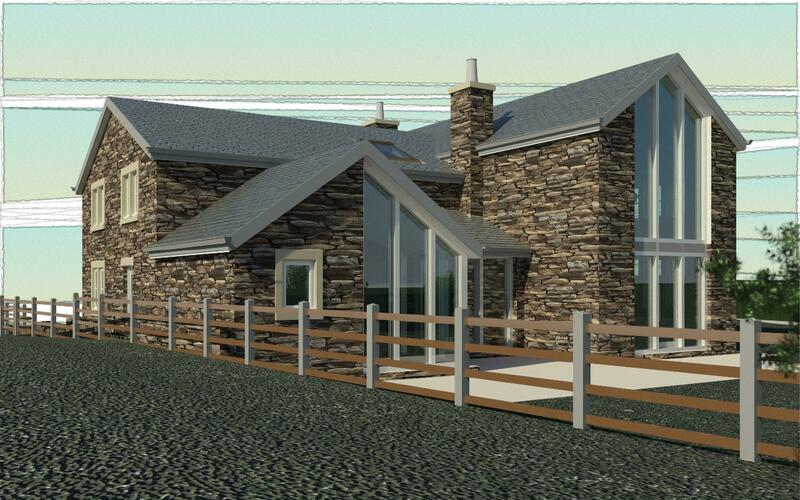 Having worked for various regional developers and design companies since 1976 Martin joined MCK in 2001. As Operations Director he uses his experience in a multi-functional role that includes client liaison, procurement, organisation and co-ordination responsibilities. James joined MCK in 2015 after studying Architectural Technology at the University of Central Lancashire. 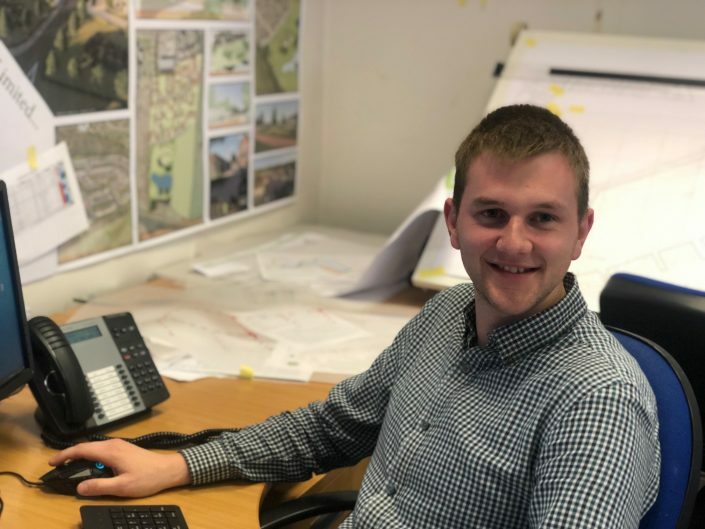 James joined the practice in 2015 after graduating with a first class honours degree in Architectural Technology at the University of Central Lancashire. 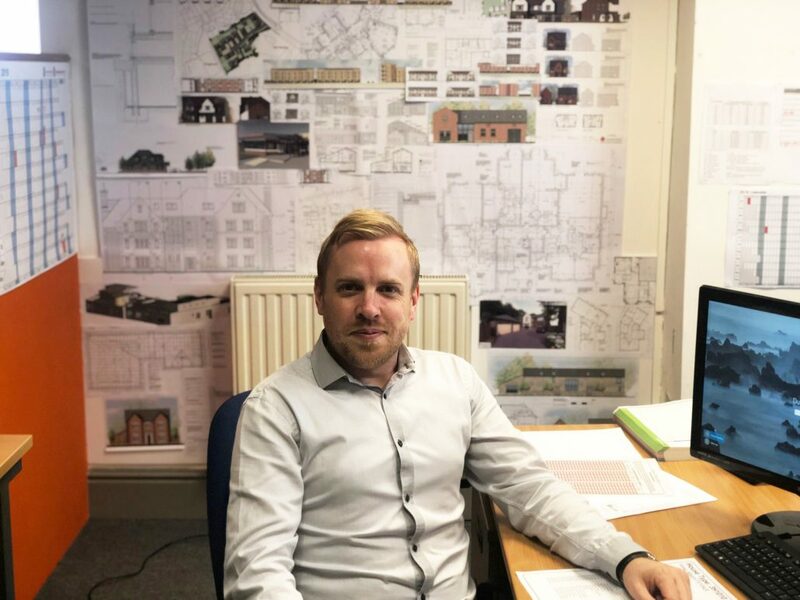 James has worked on producing construction packages for major house builders/developers, and for smaller bespoke residential sites, to larger apartment type accommodation. 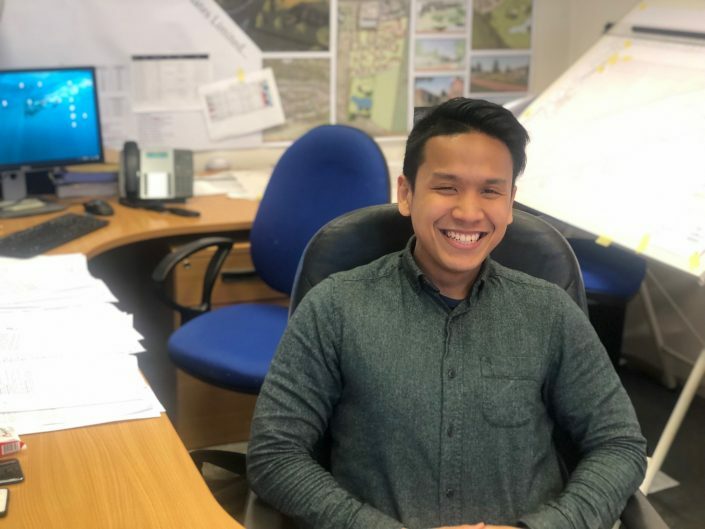 Having recently joined the Commercial Department he is developing his skills in commercial buildings and developments from a technical and feasibility perspective. James is currently working on becoming a chartered Architectural Technologist to develop his skills for the future. 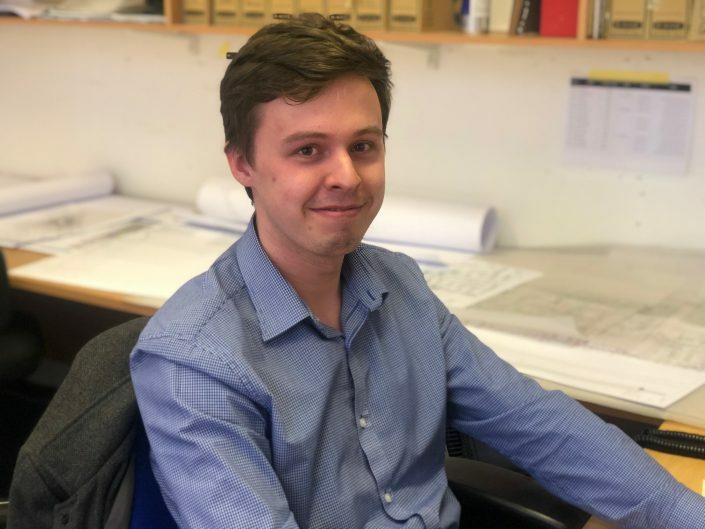 Chris joined MCK in 2015 after completing his two years in his Masters in Architecture at the University of Central Lancashire. 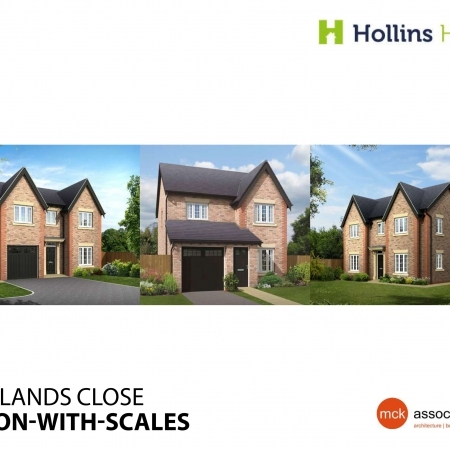 Having now been part of the team for over 3 years, Chris has had a range of experience on small to large scale residential developments, with some of the national house builders and individual developers. Since taking the position of architectural assistant, Chris has built up his knowledge, and is now in the process of completing his Part 3. 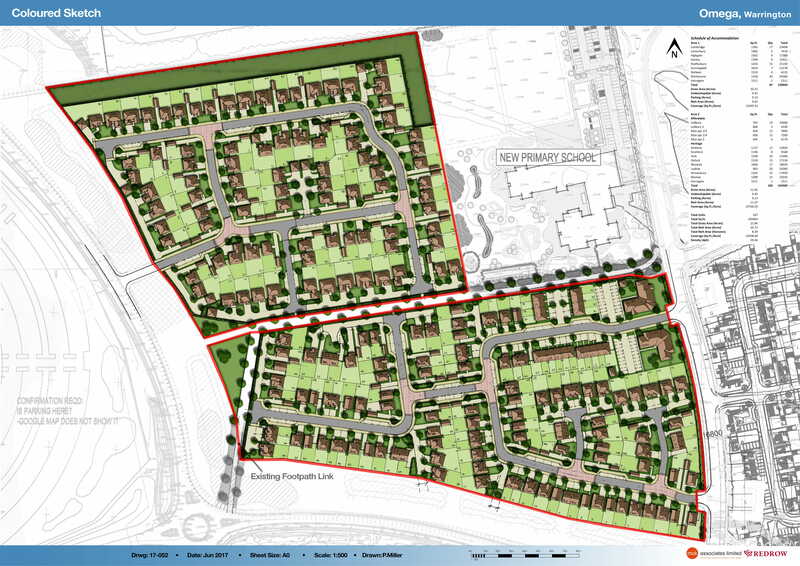 Elliott is responsible for the production of CAD layouts for major developers such as Taylor Wimpey, Wainhomes & Redrow. 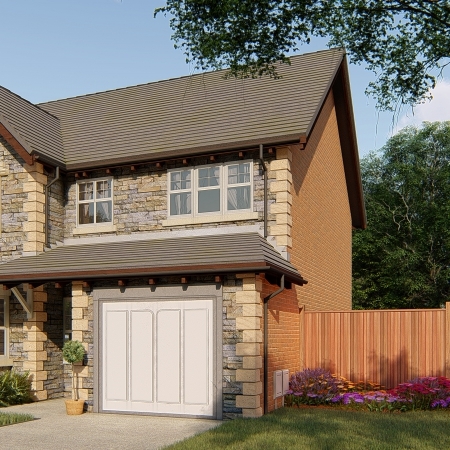 He aims to continue increasing his understanding of design & construction and pursue a future career in property development. Halim joined MCK in 2016 after completing a 3 year diploma in Architecture at Kuala Lumpur Infrastructure University in Malaysia. 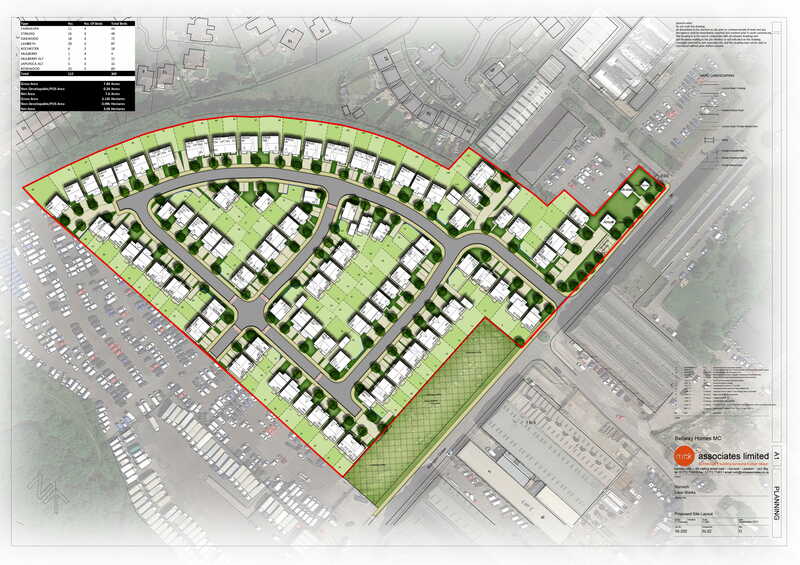 He then continued his studies at Liverpool John Moores University for two years studying Ba(Hons) Architecture. Halim moved to Preston to join MCK and specialises in 3D graphics and computer animations. He plans to settle down in England, gaining as much experience as possible. 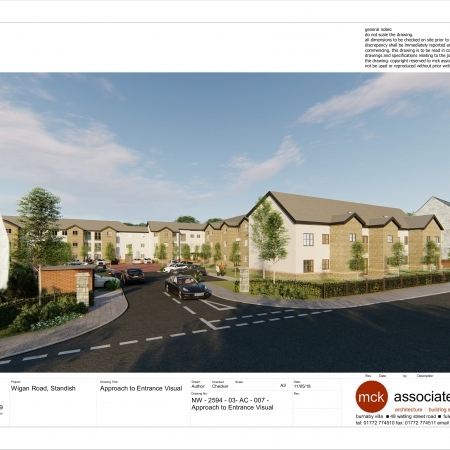 Wendy re-joined MCK Associates in 2018 after receiving her post graduate degree in Architecture at the University of Central Lancashire. Her aim is to develop her career through all aspects of design from inception to completion. Currently holding the position of a Part II Architectural Assistant, Wendy is hoping to gain enough experience to complete her part III RIBA qualification, fulfilling her wishes of becoming a fully qualified Architect in the next few years. 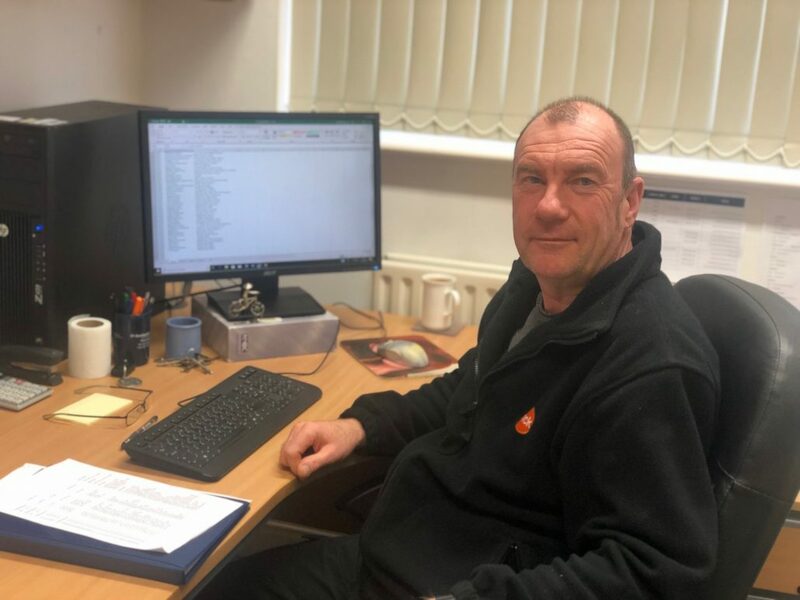 After studying at Liverpool John Moores Nick wishes to gain experience within the residential sector and expand his technical knowledge before progressing towards full CIAT qualification. Becky joined MCK in 2013, soon after completing her GCSE’s. At the age of 16, she was given the great opportunity of working alongside the team whilst learning and being involved in work practices as an apprentice. 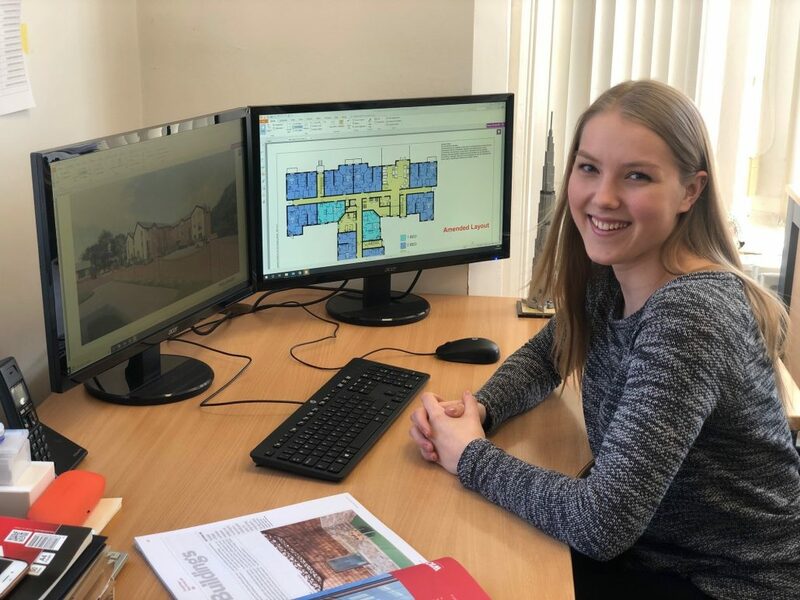 After completing her Level 3 Extended Diploma in Construction at Preston College, she has now also completed her Part 1 RIBA Architecture Degree with First Class Honours at the University of Central Lancashire. Whilst continuing to both study and work, Becky continues to offer support to the design team at MCK and develop her skills and knowledge in the Art of Architecture. Returned to MCK in 2016 after working voluntary in 2013/14. The voluntary work prepared Aaron for his Architectural Technology course at UCLAN Preston, which he completed in 2017. His aim is to now extend his knowledge in both technical and aesthetic design, within both domestic and commercial fields. 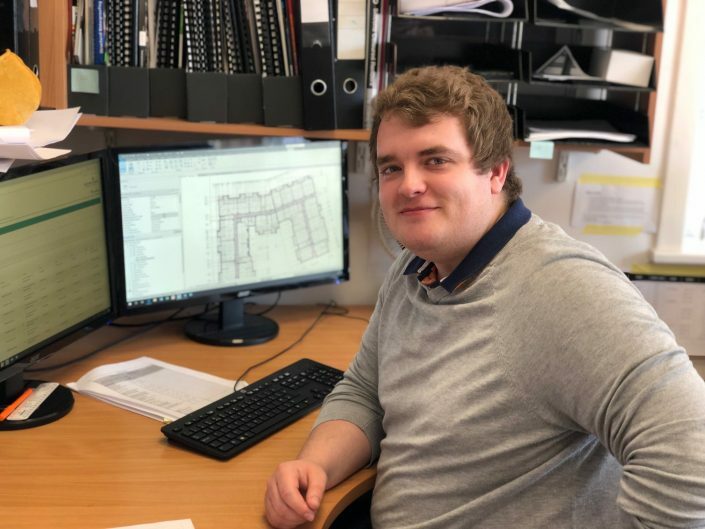 He hopes to be gaining more experience on CAD software to produce 2D drawings and 3D models to help him build a portfolio over the years to eventually achieve Chartership. Aaron’s development within the Practice has seen him now promoted to Architectural Technologist, directly supporting the Technical Director, Steve Kay. 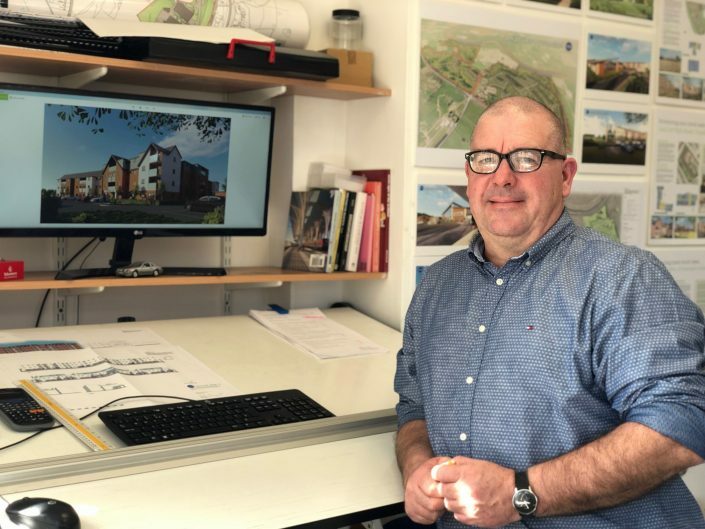 Duncan returned to MCK in 2019 as an Architectural Technologist, and brings a wealth of expertise to the Technical Team. 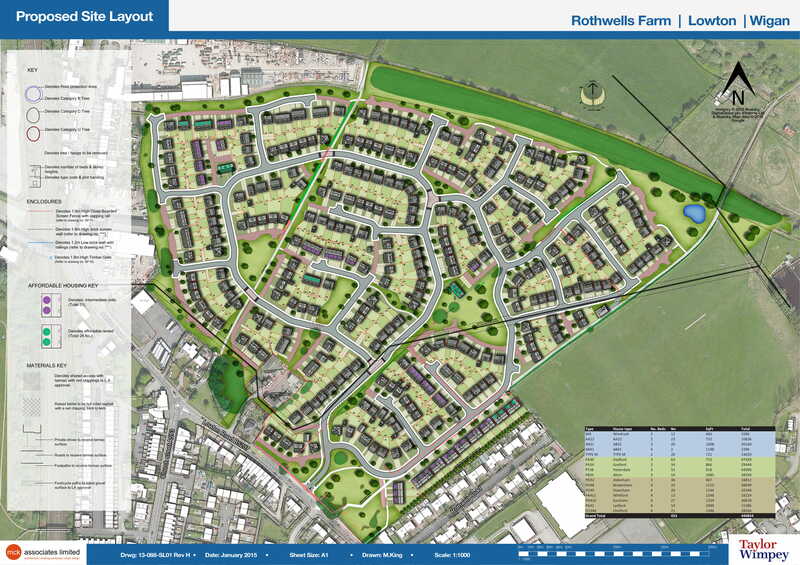 Taylor Wimpey – Development at Rothwell’s Farm, Golborne.